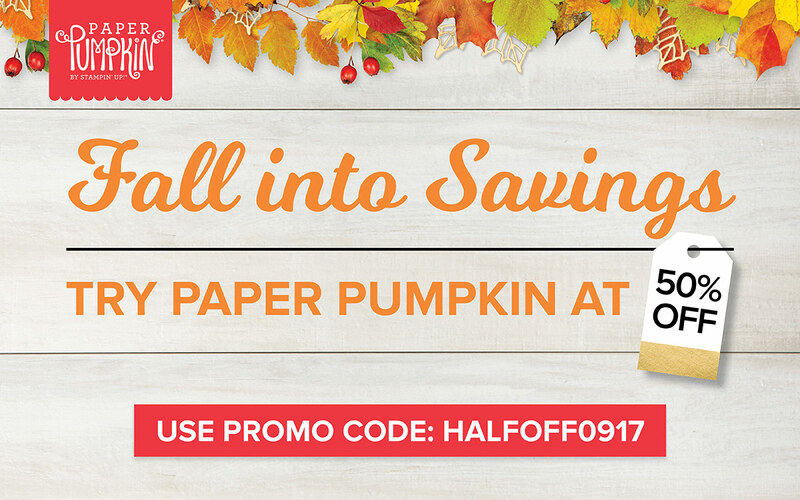 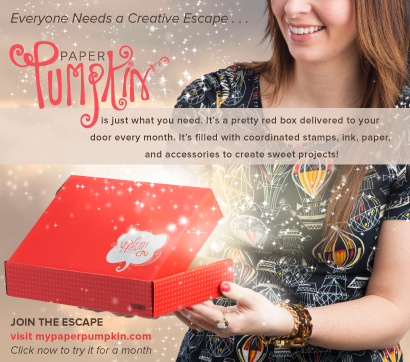 BeautyScraps: UnBoxing & Alternative Card Idea #1: August 2017 Paper Pumpkin Kit Giftable Greetings by Stampin' Up! 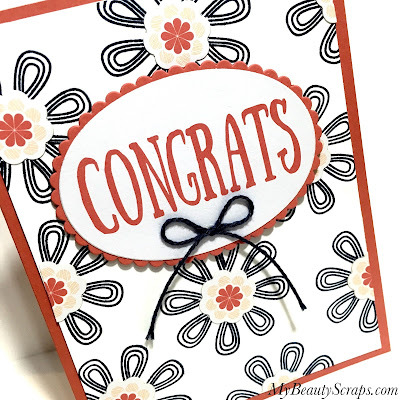 UnBoxing & Alternative Card Idea #1: August 2017 Paper Pumpkin Kit Giftable Greetings by Stampin' Up! 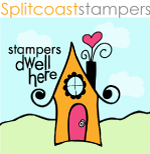 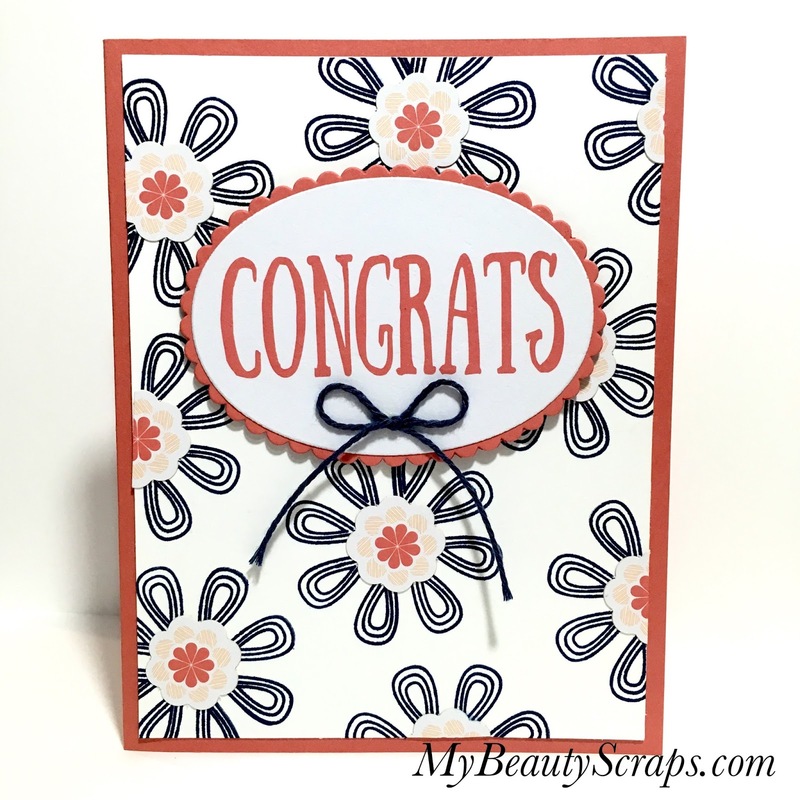 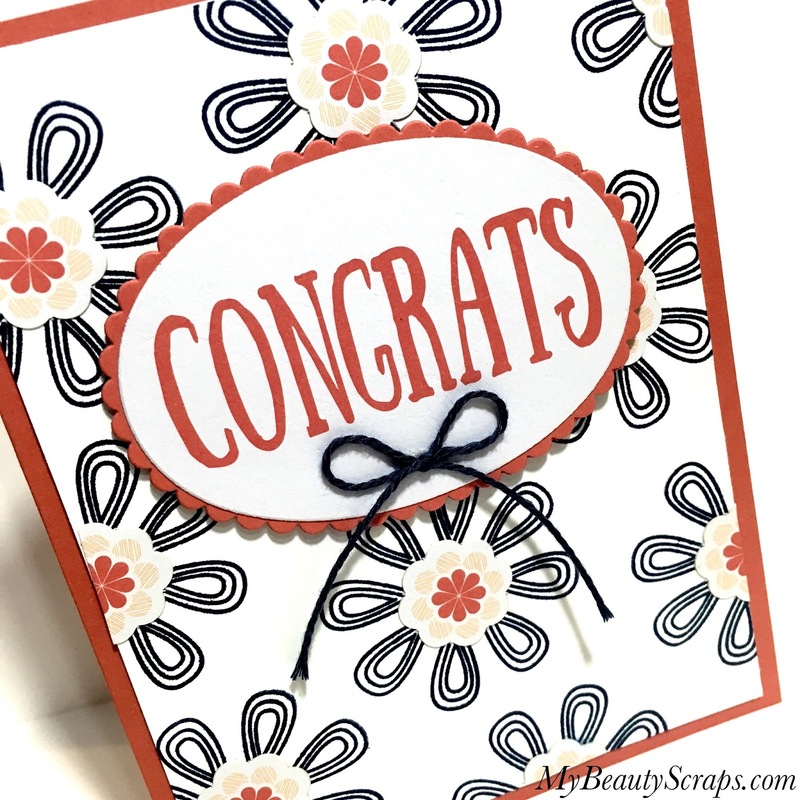 In the video below, I share how I created this simple, quick & cute Congrats card using this month's stamp set, ink pad and some of the kit's leftover bits.